Keratoconus causes the cornea to gradually acquire a conical shape. 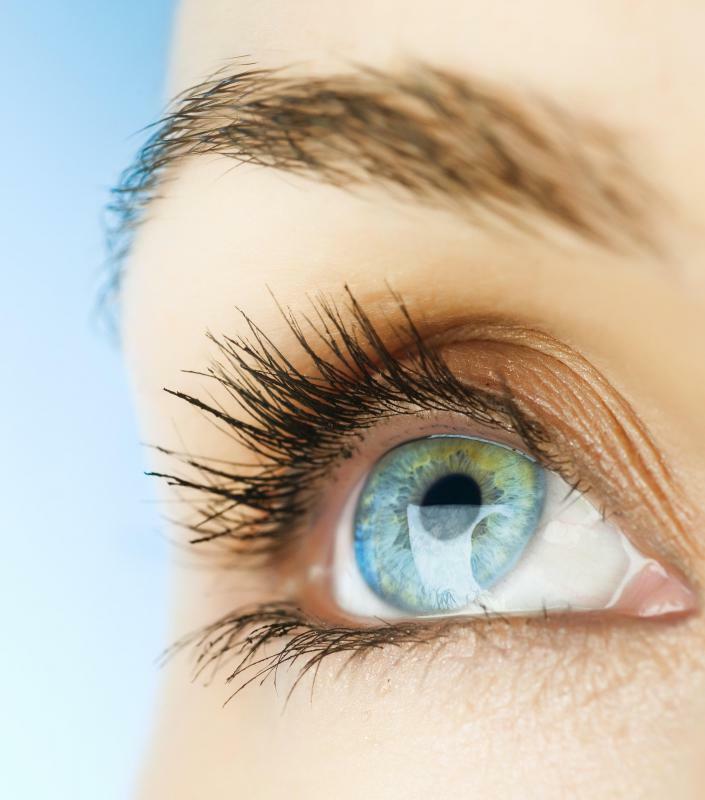 Soft lenses alone may not work well for correcting vision issues due to a thinning cornea. Keratoconus causes the cornea, the portion of the eye which allows light to enter, to become thin. Those with Keratoconus, which is a visual condition that involves a thinning cornea, often need contact lenses in order to improve vision. Since soft lenses alone usually do not work well for this condition due to a different corneal shape, it is fortunate that there are various Keratoconus contact lenses on the market. These often work better than soft contacts since they do not take on the irregular shape of the cornea, but instead fit a bit more rigidly so that the patient can see. 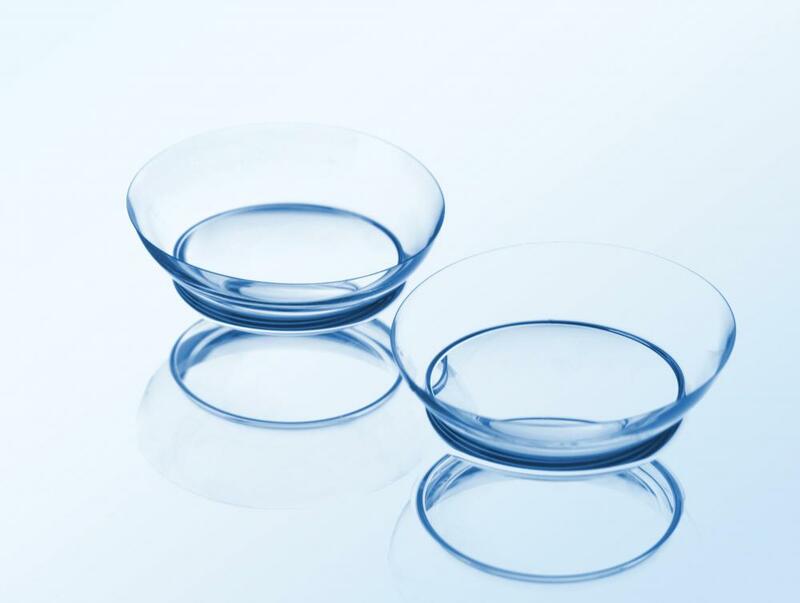 Some of the most common kinds available include rigid gas permeable contact lenses, piggy-back lenses, hybrid lenses, and scleral contact lenses. One of the most common Keratoconus contact lenses is the rigid gas permeable kind, as it is perfect for adding a hard surface over the cornea to minimize visual distortion. It is known for focusing light so that it is easier to see, but this kind is not comfortable for some patients since it is hard and does not let as much oxygen pass through to the eye. Thus, despite being one of the most commonly prescribed Keratoconus contact lenses, the gas permeable lens is not the only one available. For patients whose eyes are too sensitive for the rigid gas permeable contact lenses alone, it is possible to use soft contacts along with this type to cushion the surface. This is called piggybacking, and involves placing a soft contact on the eye and then adding a gas permeable lens over it. This offers sensitive eyes a soft cushion while improving vision with the rigid lens. Another type of lens fit for this condition is called hybrid, which is made up of a gas permeable center and soft outer edges. This tactic is similar to piggybacking, as it combines the comfort of a soft lens with the visual acuity of a rigid lens. Since these types of Keratoconus contact lenses are so similar to each other, it is typically up to the patient to decide which one works best for them. 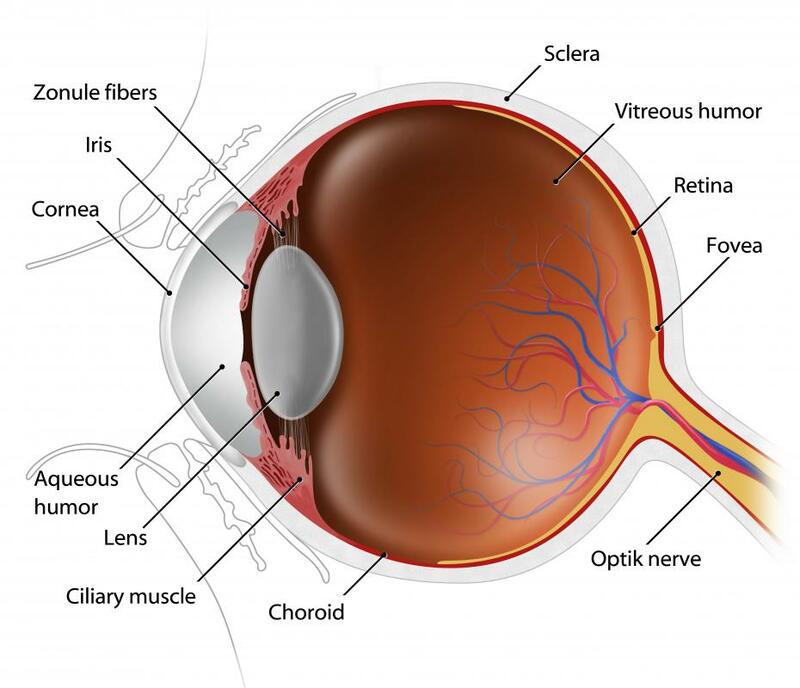 Two other common lens types for this condition are called scleral and semi-scleral contact lenses, which sits on the white sclera and skips over the cornea to improve vision. The scleral type has a large diameter and covers most of the sclera, while the semi-scleral kind is smaller and covers less of it. Both of these Keratoconus contact lenses are known for being comfortable since they do not touch the irregularly shaped cornea, which is often quite sensitive. What is a Scleral Hemorrhage? What is a Bandage Contact? This article did not discuss the option of Topography guided re-profiling of the cornea followed by Corneal Collagen Cross-linking. This procedure, offered by Accuvision, has got patients back into soft lenses and glasses and even got them glasses free. The procedure reprofiles the cornea, providing better acuity and then it is fixed using the corneal collagen cross-linking.